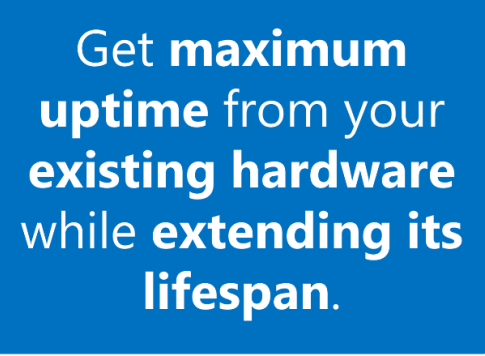 Even if you perform regular backups, your files are only as good as your last backup. If your last backup was a week or even a day ago, that doesn’t help much when you need a file in the condition it was in today. And even if you do have a recent backup of your files, if you can’t access your system, what good is a backup if you don’t have a working operating system where you can access those files? After a system failure, InstantRescue™ recovers your important files and folders in their most recent state, in addition to rescuing your operating system. With InstantRescue, all the files and folders you choose to anchor will be rescued in their most recent state at the point your system failed — and remember, all files and folders under My Documents, My Music, My Pictures and My Videos are anchored by default. That means even if the Rescue Area you boot to after a system failure consists of a system snapshot taken 3 weeks ago, all your anchored files will be rescued in their current state – not their state from 3 weeks ago. Even though Data Anchoring ensures your files are always saved in their most recent state, you may have made significant changes to your system since you first installed InstantRescue. 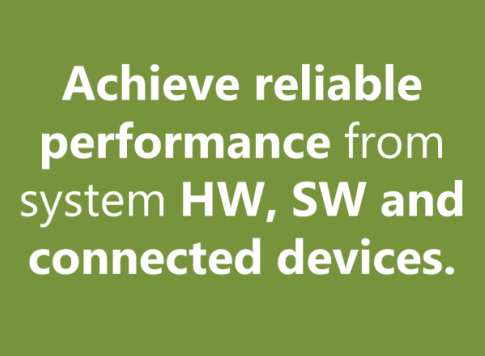 Changes can include Windows updates, software updates, newly installed applications and modified system settings. 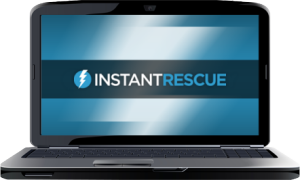 If you’ve made changes to your system since you first installed InstantRescue, you’ll want to update the Rescue Area with your new system settings, since you’ll want these settings and changes available to you after a system failure. Keep your Rescue Area up-to-date with InstantRescue’s Copy/Update feature. To update the Rescue Area, click the Copy/Update button or choose Copy/Update from the Actions menu and click Yes to initiate the operation. The InstantRescue™ Copy Engine is started in the background. You can continue to use your system while the operation is in progress. Click Pause to suspend the copy operation. Click Resume to continue. Click Stop to cancel the copy operation. You can always restart Copy/Update at a later time and files already copied and unchanged will not be copied. How does this software work in the event of a hard drive crash? 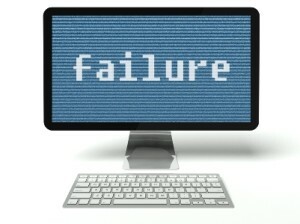 InstantRescue is designed to be used in the case of a software failure/software corruption event. However, our advanced recovery solution, InstantRecovery has the ability to create a recovery snapshot archive that can be exported to an external drive/device and imported to a machine in the case of hard drive failure. InstantRecovery, like InstantRescue, is designed to recover the OS, applications and data in the event of a software corruption event but it has some extra features that allow you to import a recovery snapshot of an OS and installed applications to a machine that has a fresh Windows installation. InstantRecovery allows for 5 recovery snapshots (home edition) or 10 recovery snapshots (business edition) and the ability to create archives. 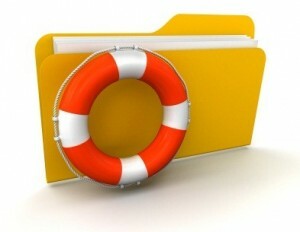 You would use InstantRecovery to create an archive of an existing recovery snapshot and store it on an external device. In the event of a hard drive failure, you would replace the failed hard drive and then install Windows and InstantRecovery. Using InstantRecovery, you would create an empty snapshot and then import the archive (holding your existing OS and applications) to that empty snapshot. You then boot into this snapshot and then update your Primary Snapshot using the recovery snapshot that you imported as the source. Sounds confusing to me !!!!!!! !